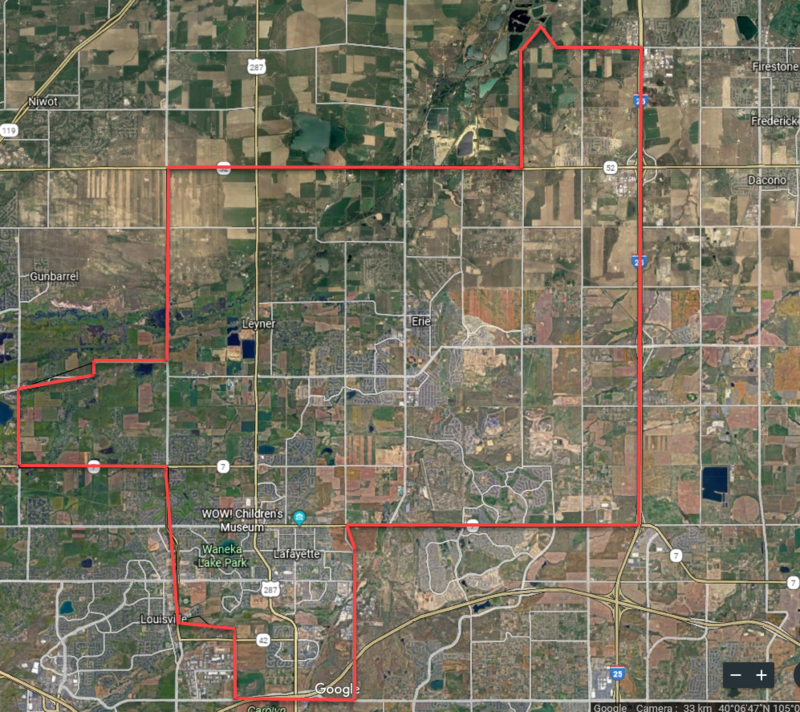 Below is an approximate boundary map depicting the area covered by Coal Creek Little League. In order to be eligible to play in CCLL, the player must reside in an address located within the boundaries described in the written description. As of the 2014 season, if a child attends school within these boundaries they can request to play in our league versus the league of your residence. If you know this is the case, please indicate this on your registration.